These kinds of improvements, along with methods such as participatory development--the identification and implementation of projects that directly address community identified needs--enable youth to be empowered. Youth benefit from remaining involved, active, and vocal in their communities, and in turn, governance systems can better support youth. Local “Safe Space” meetings are just one example of where youth can impact change in their communities. 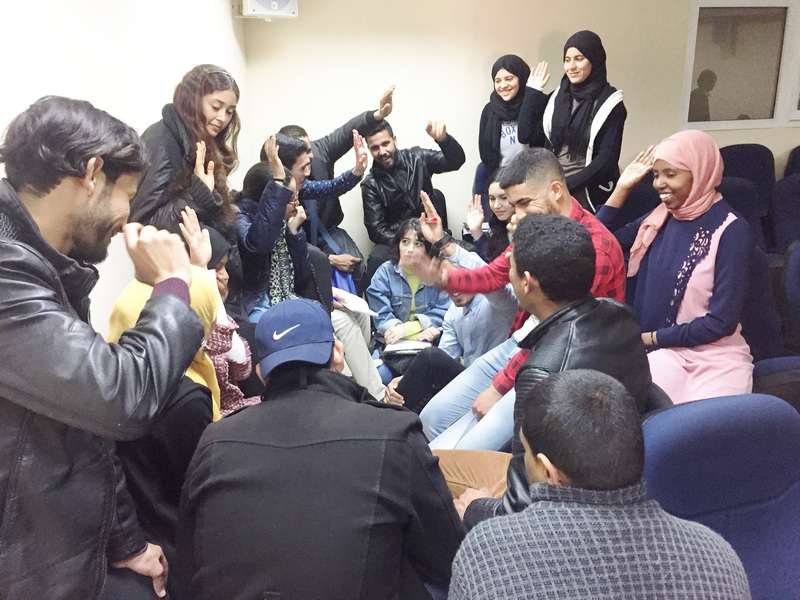 Other instances in Morocco include women’s empowerment workshops, such as the High Atlas Foundation’s Imagine Workshop, which educates women on their rights, and supports them in expressing and achieving their goals. This proposed program also involves young women from universities; they not only participate in the workshop but also are then qualified to lead it.